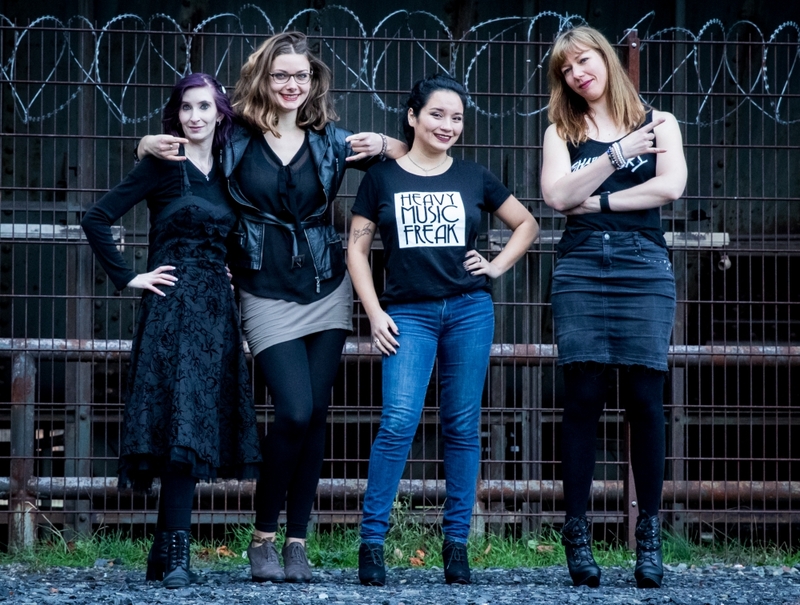 We’re still missing our third host Steffi on this episode of the Metal & High Heels Podcast, but Pia and I are doing our best and talked to Ton Dekkers, the organizer of one of our favorite festivals, Female Metal Event about this year’s edition. Metal & High Heels Podcast – Episode 6: Ton Dekkers’ Female Metal Event. Podcast and interview with FemME-founder Ton Dekkers recorded on July 30th, 2017. Participate in our giveaway by leaving us a review on iTunes. You could win this lovely makeup bag signed by several of our favorite women in metal. 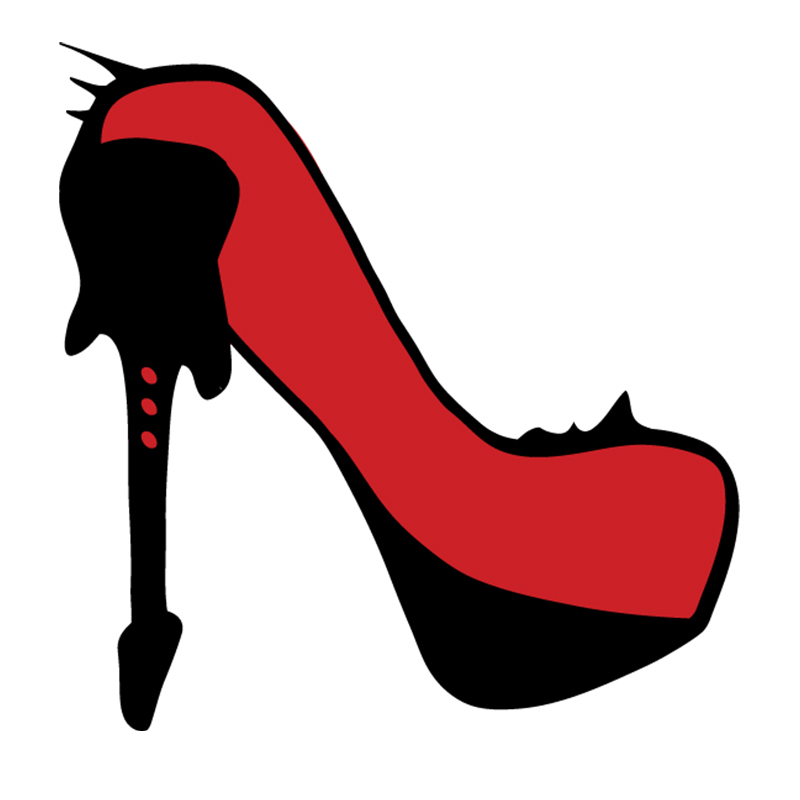 Subscribe to the Metal & High Heels Podcast on iTunes, Stitcher or via RSS, it comes out twice a month on Tuesdays. The awesome jingle is voiced by Kassandra Novell based on the song ‘Storm’ by her band MERCY ISLE. Have you attended Female Metal Event or Metal Female Voices Fest? Share your thoughts with us in a comment below!